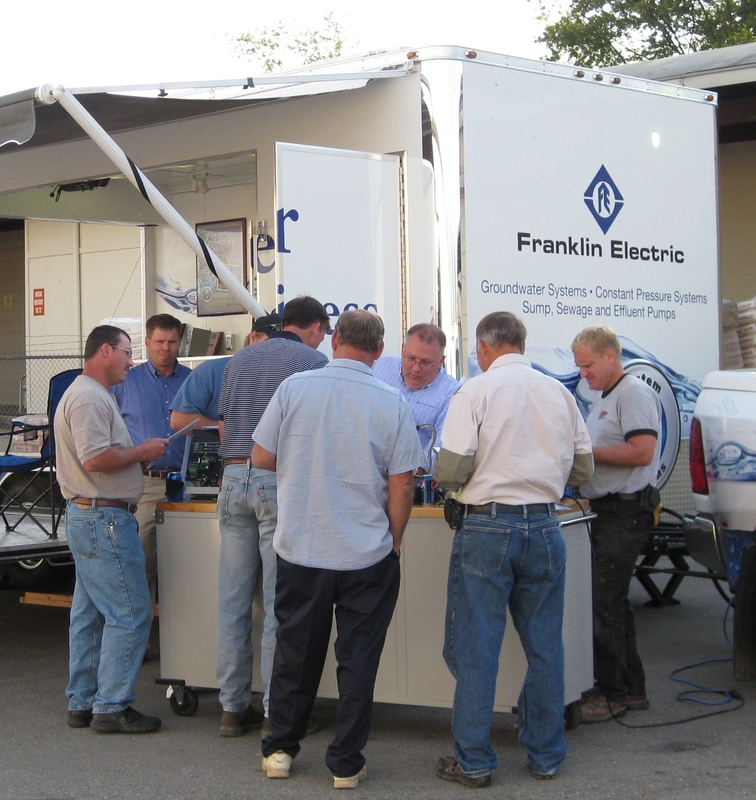 2011 is far from over, but when it is, it looks as if Franklin Electric will have held about 132 training events for over 5,100 contractors. That’s about two and a half events per week on average. Those 132 events include training at our facilities in Oklahoma, Indiana, and Ontario, Canada, along with seminars at conventions, at our customers’ facilities, and “on the road” with our Mobile Training Facility. All of these events consume time and money. There’s travel involved, preparation on the part of the presenter, handouts, and so forth. So, why the committment by Franklin Electric to so many seminars? Here’s the answer: because we are only as good as you are. Assume for a moment that everyone in our industry made a perfect product every single time. Perfectly designed, and never a defect. Even if that were the case, it would be worthless without a professional contractor to install it. Especially in the water systems industry, perfect products can be mis-applied. Maybe it’s the wrong product for the installation, maybe a motor isn’t receiving proper cooling, maybe a pressure tank is undersized thereby creating short-cycling. The result is exactly the same as if the contractor had installed a defective product: FAILURE. 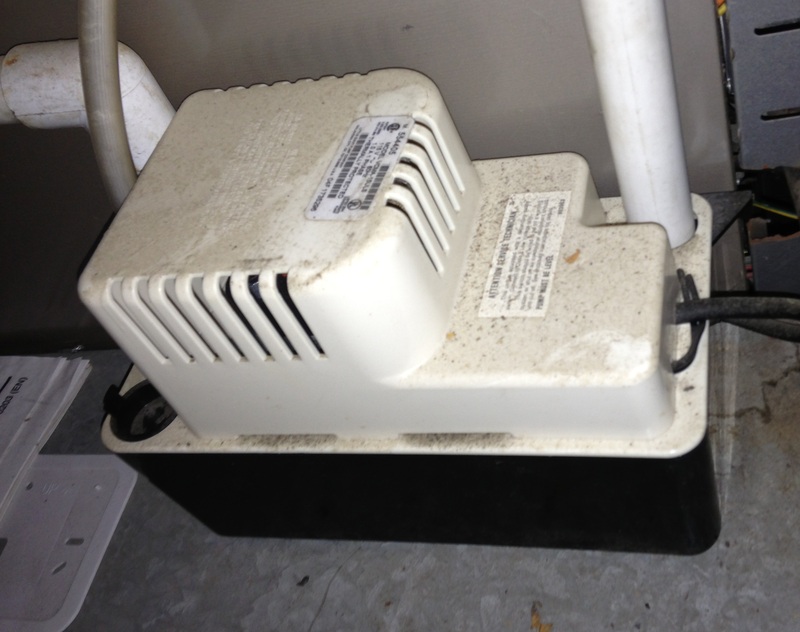 And, when this happens, the homeowner or end-user doesn’t know, and most likely doesn’t care, why the product failed. His or her perception of the contractor, Franklin Electric, and our industry isn’t a good one, and it reflects on all of us. So everything that we can do to make you, the contractor, as well-trained and professional as possible is a good investment for all of us. We’re only as good as you are. Talking, but nothing to say. When I was college, they actually terminated the professor who was teaching one of my classes in the middle of the semester. The dean walked into the classroom one morning and dryly stated, “There is nothing worse than to be locked in a room with someone who is talking, but has nothing to tell you. I’ll be teaching this class for the rest of the semester.” And, the dean was correct; this guy had been awful and had nothing relevant to impart to us. On the other hand, this dean still knew how to teach and the class took on a whole new vibrancy. That incident stuck with me. Like most of us in the sales and marketing arena, I’ve given a lot of presentations over the years. Each time, I’ve always hoped that I had something worthwhile to say. The burden is on us as presenters to have something to tell you, and we need to make it interesting and relevant to your business. If we don’t, we have wasted not only our time, but the time of everyone in that room, both directly and indirectly. That is, when you’re in class, you’re not out drilling or installing or servicing. As presenters, we should have a single goal: at the end of the presentation or seminar, you walk out of the room thinking, “That was time well spent. 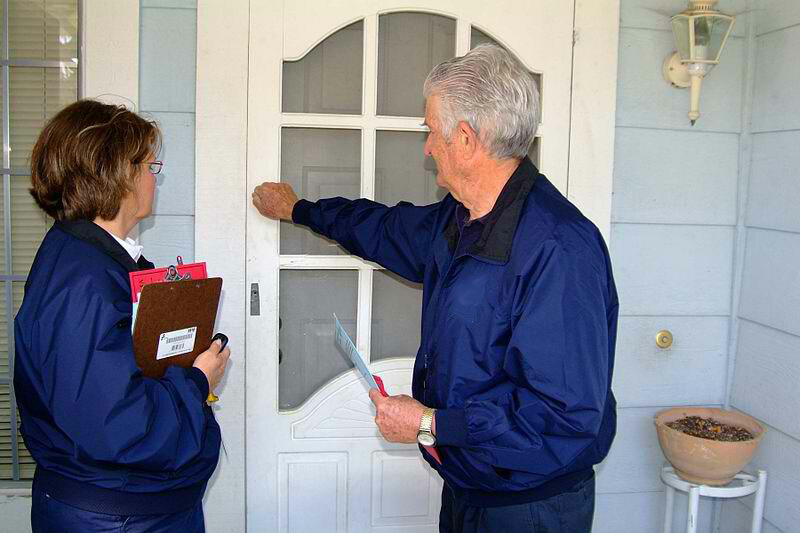 I know more now than when I walked into the room.” As a water systems contractor, you should always hold us to that standard.